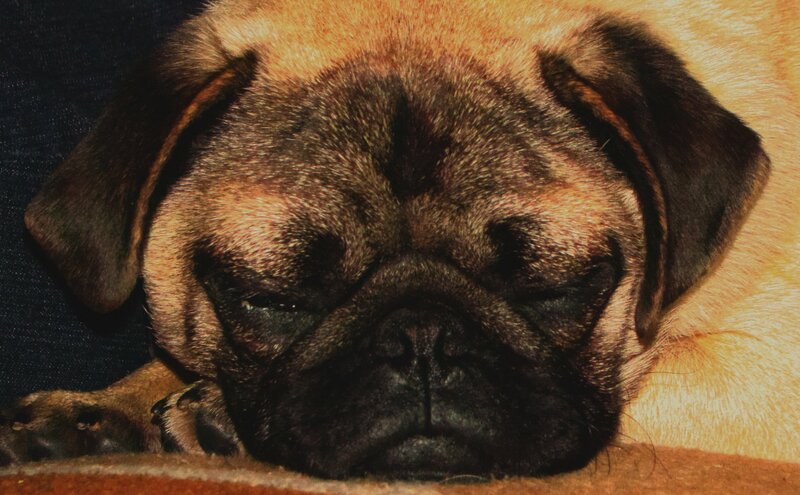 There are very few things that we can think of that rival a sleepy pug in cuteness. 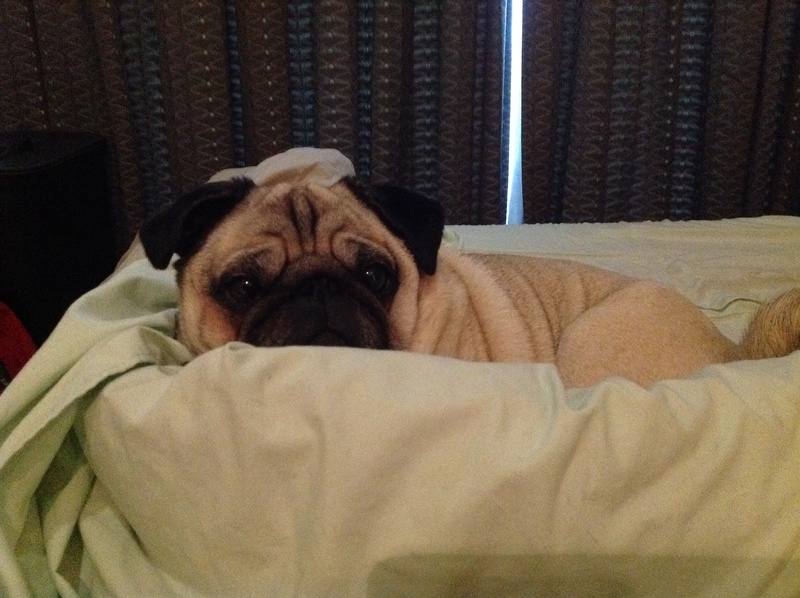 This sleepy pug all snuggled up in bed for a lazy Saturday morning is definitely our inspiration today. Time to get cozy with a warm blanket and enjoy a relaxing morning! Happy Friday everyone! We’re thrilled about the upcoming weekend full of fun, and we hope you are too! 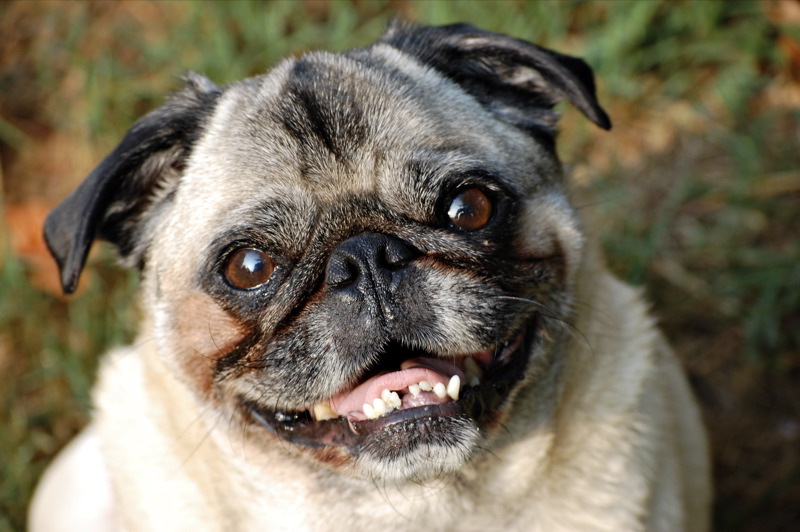 This cute pug can hardly contain her excitement! 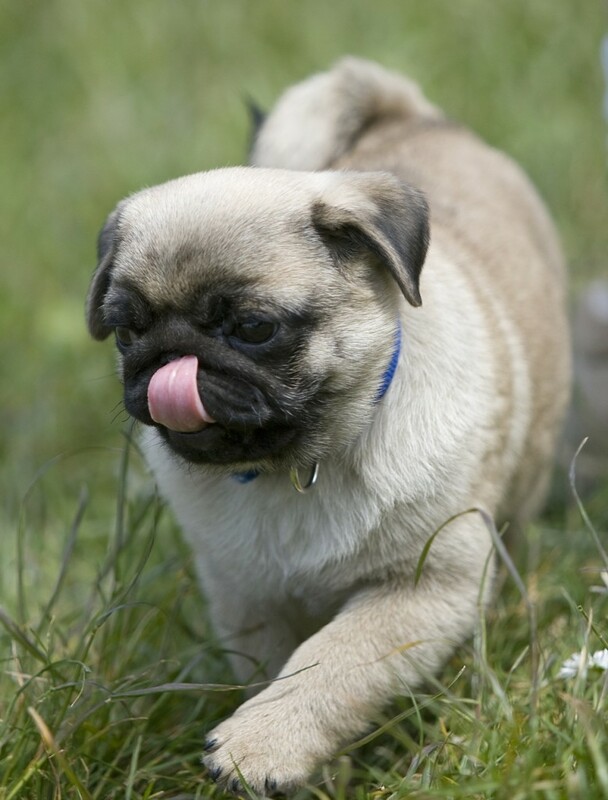 Cute pug puppy going for a walk! 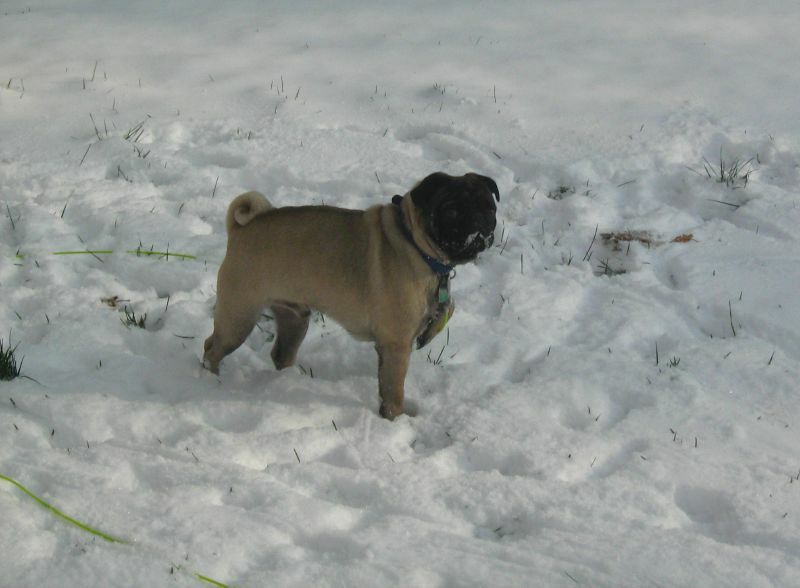 This pug is just so adorable – we like the pug’s collar color too! This pug puppy is just way too cute! Having a tough time waking up on Monday! Mondays make us sleepy too. 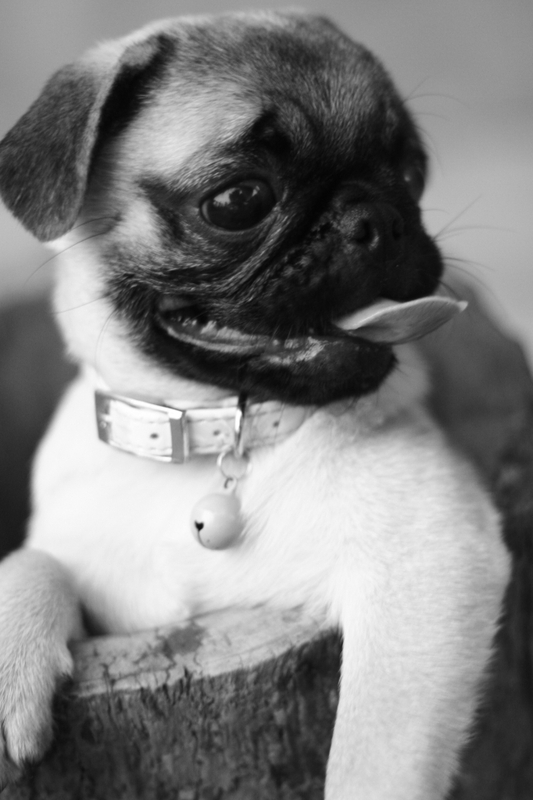 This adorable (pug is almost) just too cute to handle! Cute pug relaxing with his favorite pillow! The resemblance is uncanny. 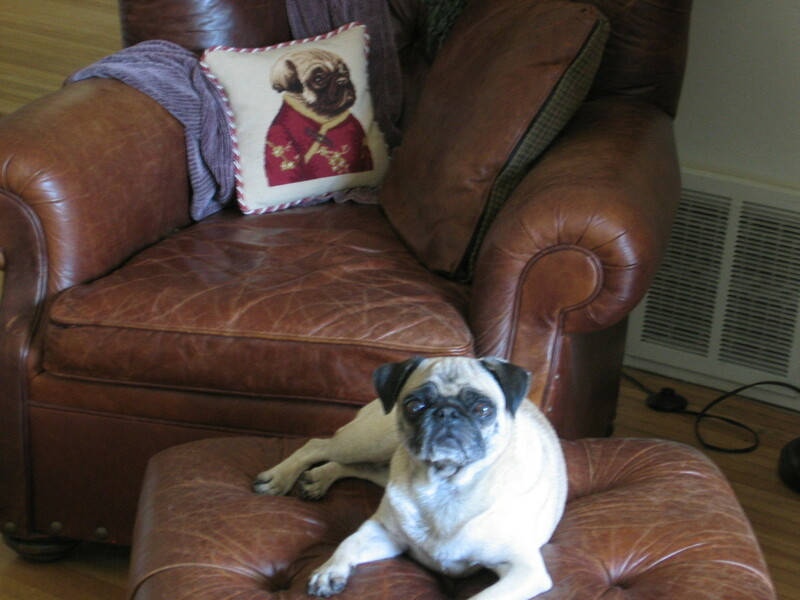 The pug pillow and pug inspiration are very close in appearance. Now if only we could get ours to stay still too. 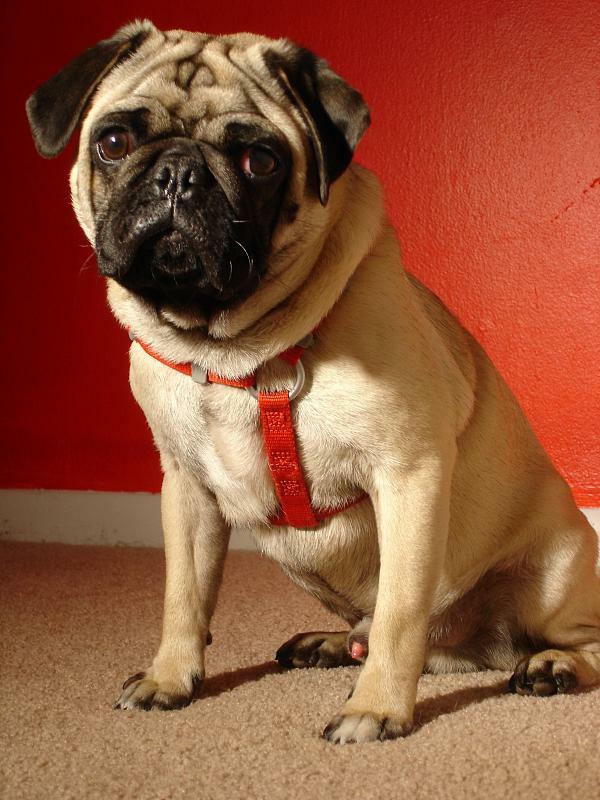 A handsome pug in a red harness! 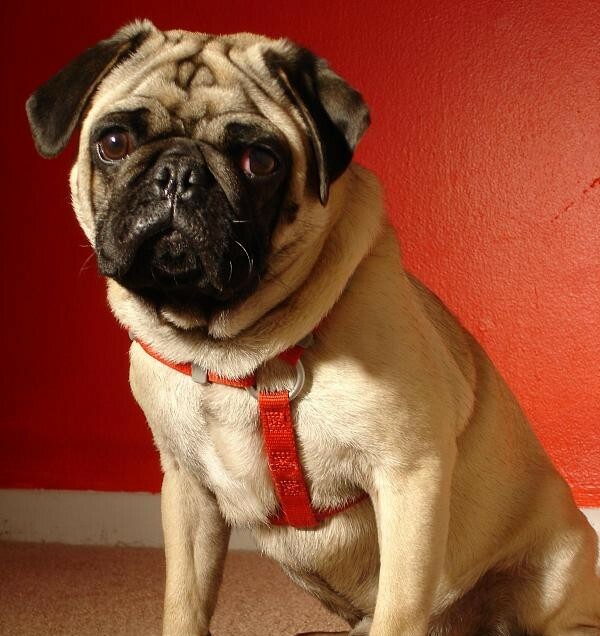 This stunning gentleman pug looks great in red! Pugs can’t resist a comfy couch on a Saturday! This sleepy pug knows he should get off the couch and do something today. If only this couch wasn’t so sunny and comfortable! 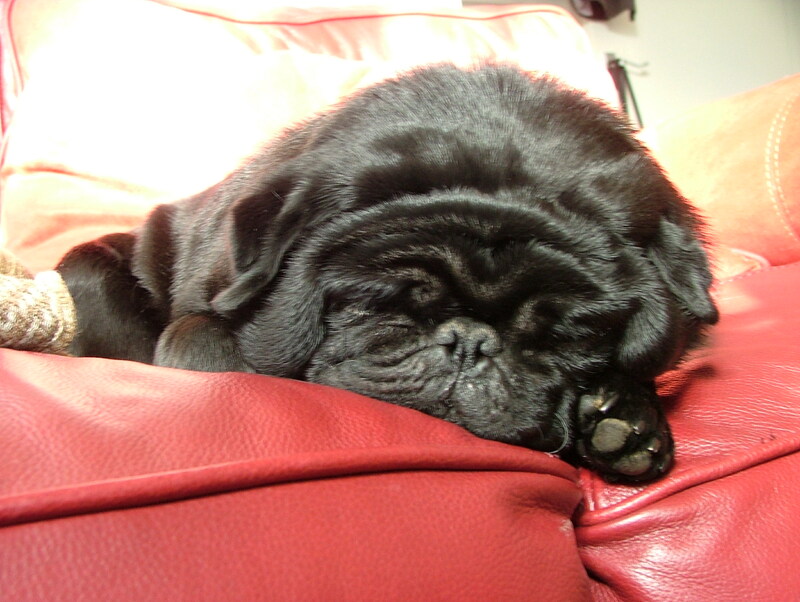 We know how you feel little pug, and we too are battling between snuggling on the couch and being productive. Cute pug in a sweater to hold off the cold! 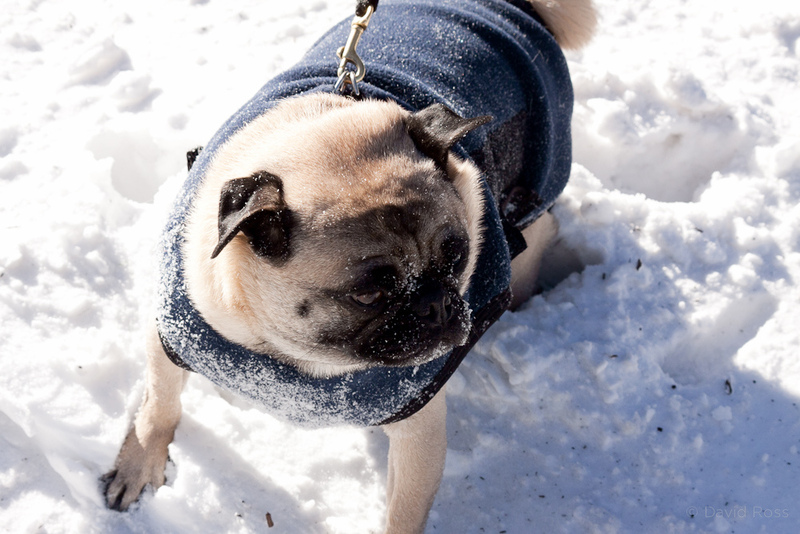 That color sweater looks great on this cute pug! She is all bundled up for a few minutes of fun outside.